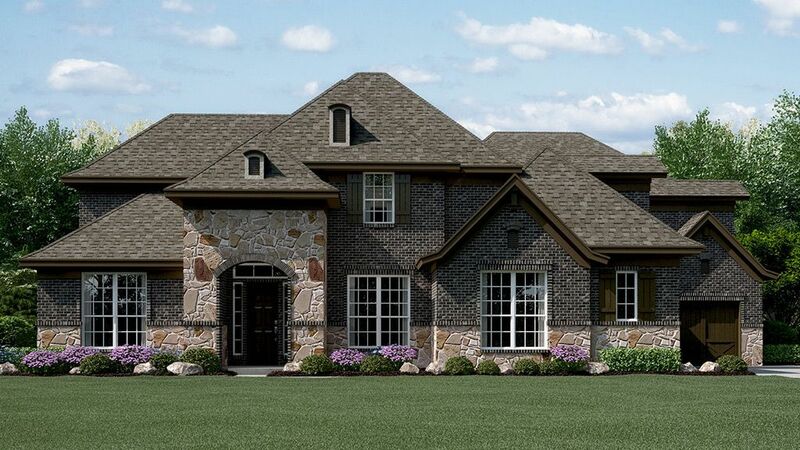 FINAL OPPORTUNITIES:Tour by Appointment Only Montalcino Estates provides future homeowners with large home sites in the secluded western area of the Town of Flower Mound. Montalcino Estates has plans for a scenic lake overlooking an amenity center and acres of open space/ greenbelts for Montalcino residents. Residents will enjoy the beauty of open spaces, rolling hills and multiple lakes just minutes from home, as well as DFW International Airport. Shopping at Grapevine Mills Mall, hiking or bike riding trails, even the Flower Mound Equestrian Center is only a short distance from your future home at Montalcino Estates.4,024 to 4,607 Sq. Ft.4 Beds3 to 4 Baths0 to 1 Half Bath1 to 2 Story Homes3 Car Garage Save Thousands On Your New Home In Montalcino Estates With This Special Financing OptionWant to enjoy lower monthly payments for two years without giving up the security of a fixed rate on your new home in Montalcino Estates? Our 2/1 Buydown offer is a smart way to get into the home you really want today and save hundreds a month for 2 years so you can plan for the future. Learn more and calculate your savings for Montalcino Estates.